Satmarin and Exoflux offer a wide range of applications which can be implemented on board of your vessel or you site depending on your requirements. As bandwidth demands increase regularly other high speed solutions (3G, LTE, 5G, …) are introduced to the market as well as an alternative or additional communication method allowing hybrid networks to be combined into resilient, high speed communication channels. 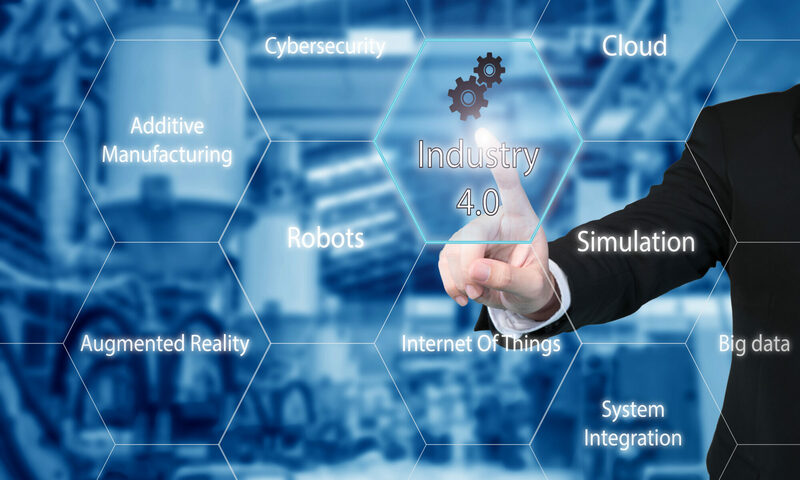 Across the industry, there is a growing trend toward IP-based applications and a need to stay connected with operations at all time. Particularly shared bandwidth platforms are in high demand, providing an affordable, yet reliable service, which is critical in a market dominated by small- to mid-sized fleets. 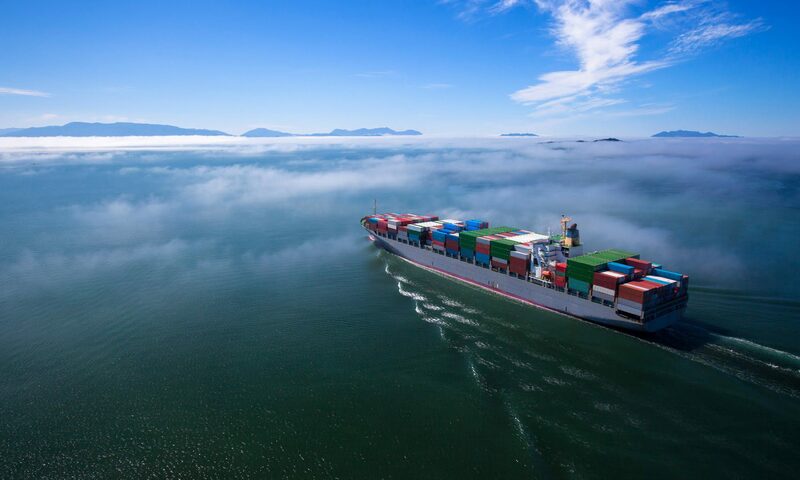 Commercial vessels and Industrial sites require high-speed connections to run their critical business processes, maintain infrastructure management and maintenance applications as well as provide Internet and VoIP connectivity to retain talent. For years, narrowband L-Band services with usage-based plans were the only communication solution in remote locations forcing expensive tradeoffs and inadequate connectivity. In recent years, VSAT technologies more adequately addressed the demand for always-on broadband access and, as a result, have been adopted rapidly — fueled by reduced antenna prices and sizes and more efficient bandwidth management and cost.